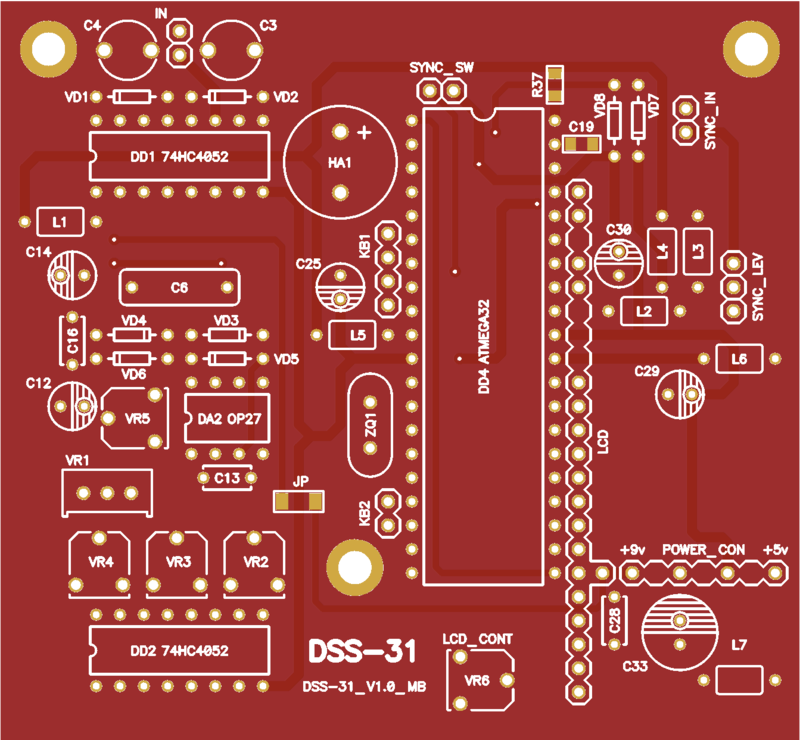 USB 2.0 microSD/TF card reader USB 2.0 microSD/TF card reader. 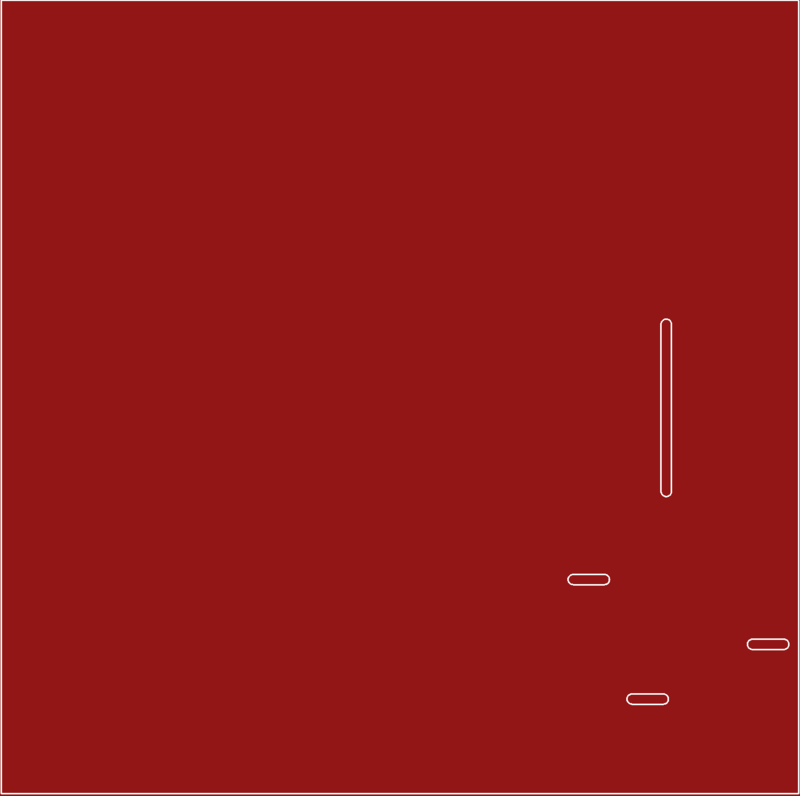 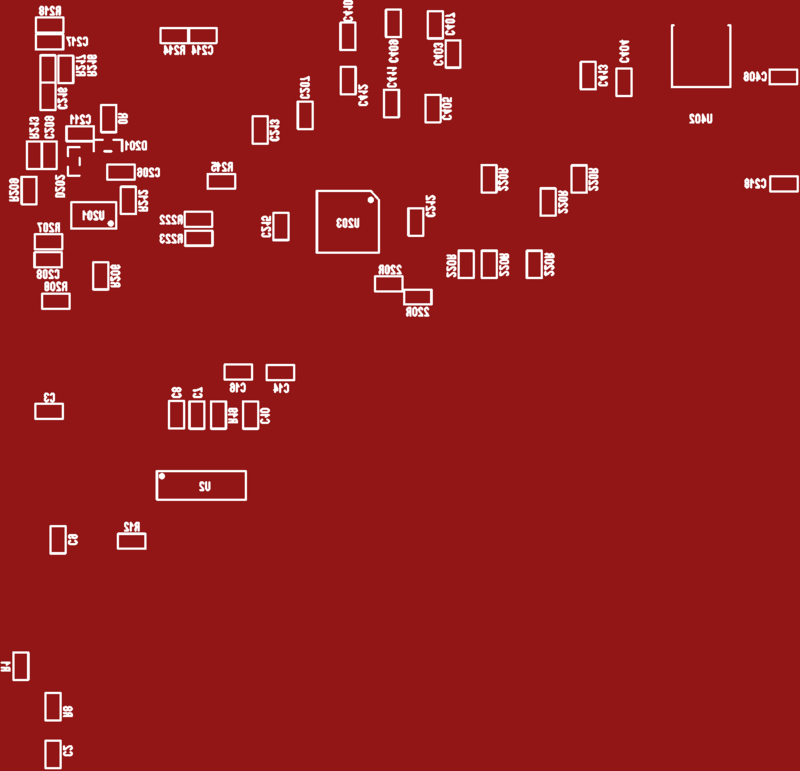 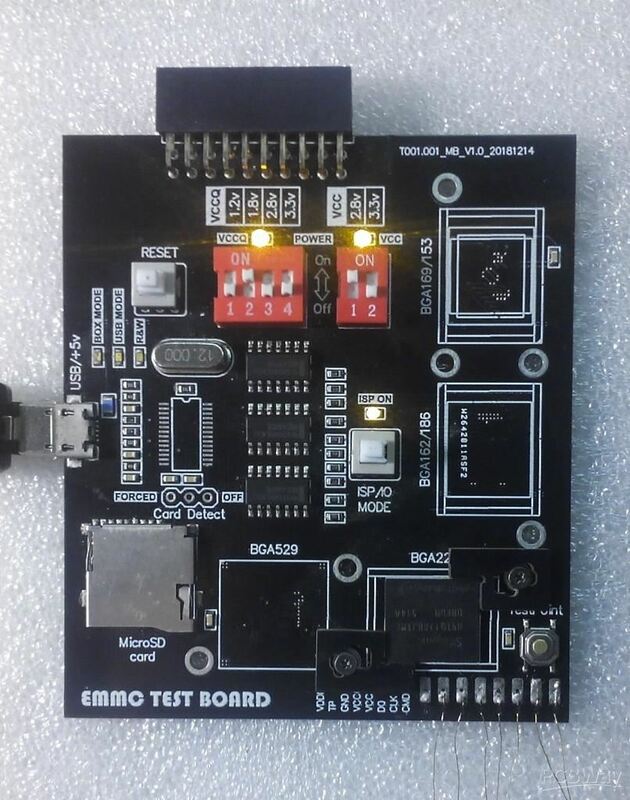 Based on GL827L SD/MMC/MS Flash Card Reader single chip. 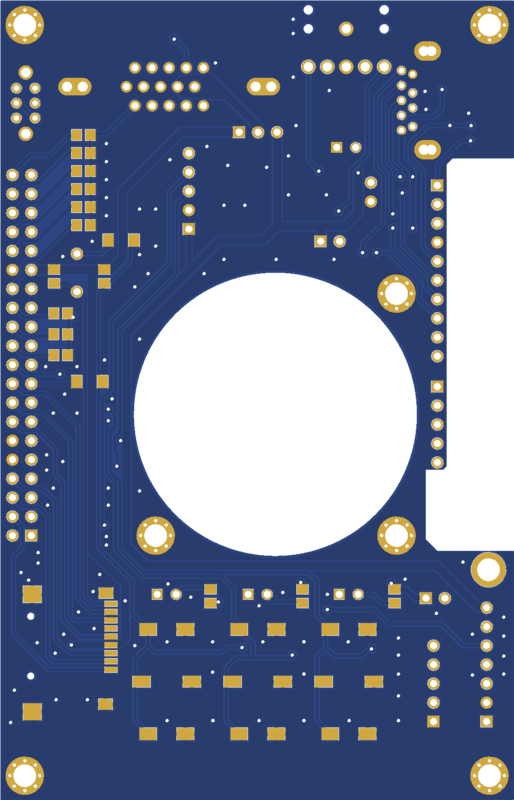 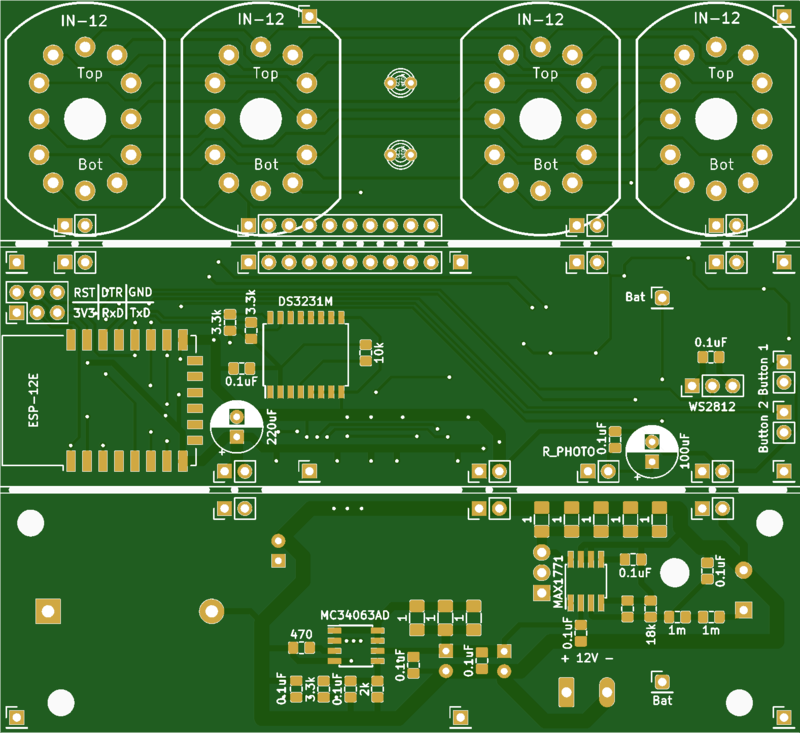 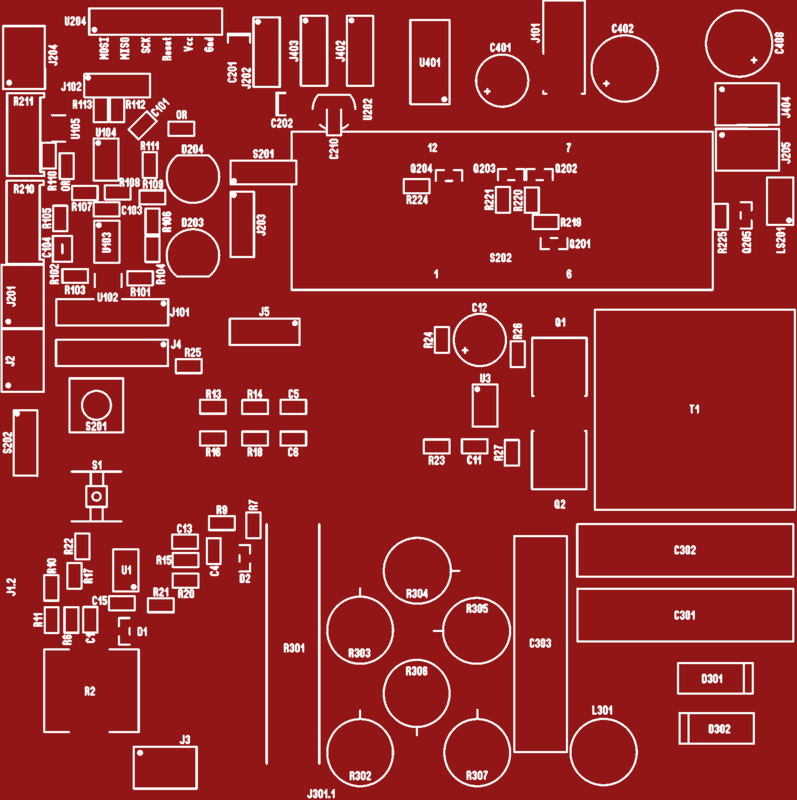 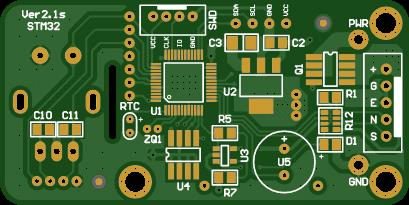 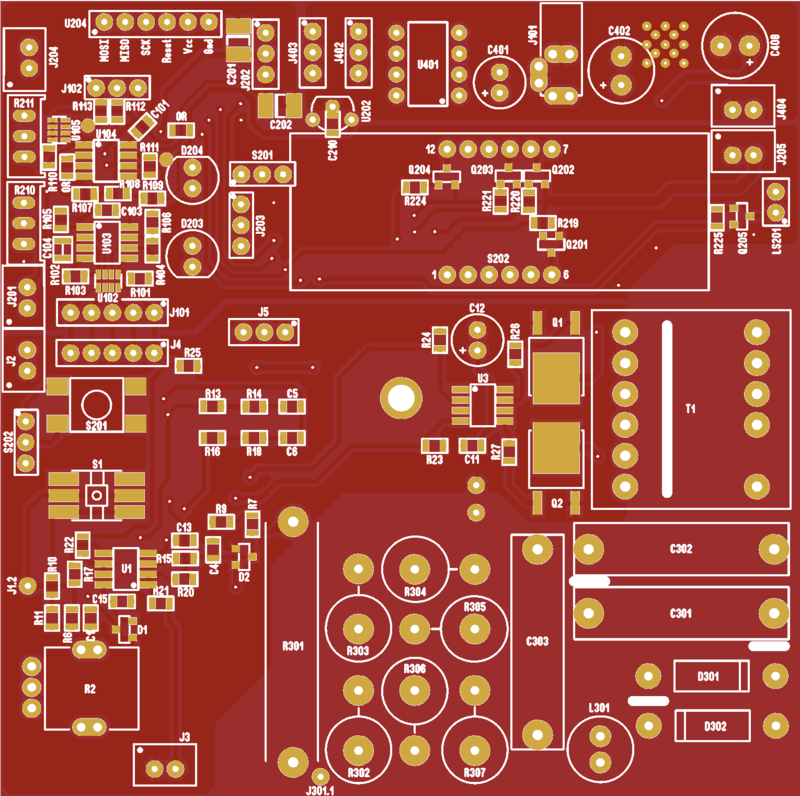 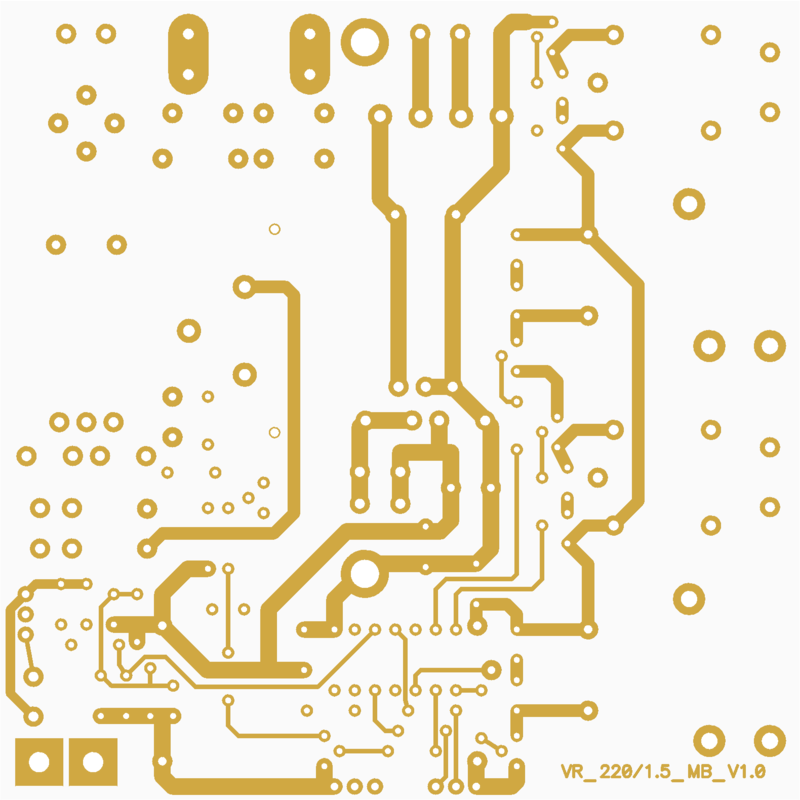 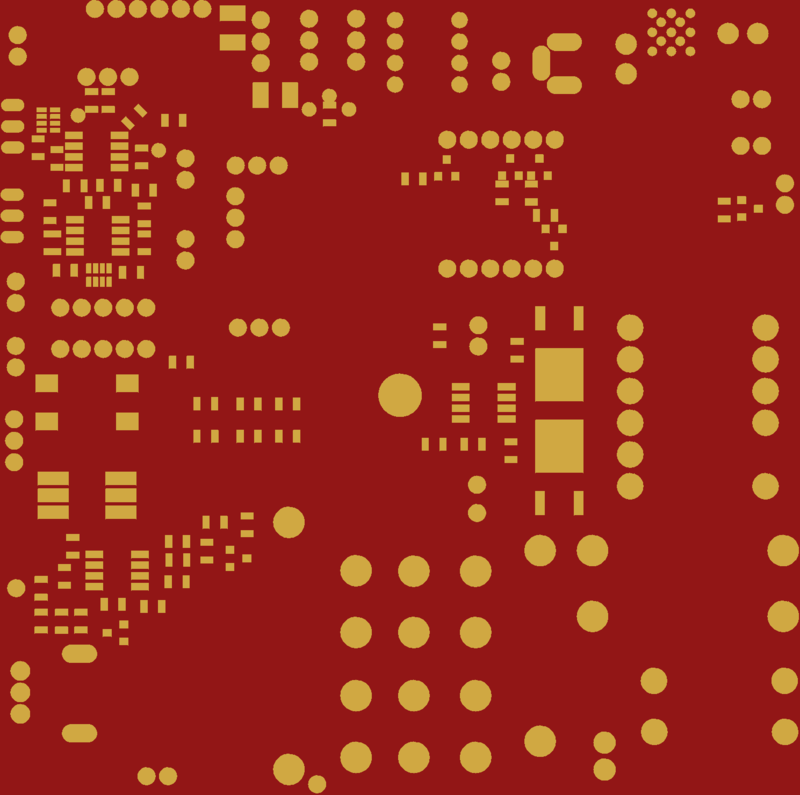 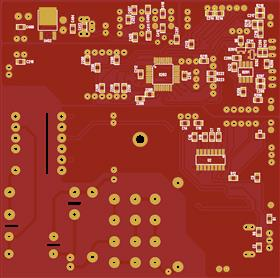 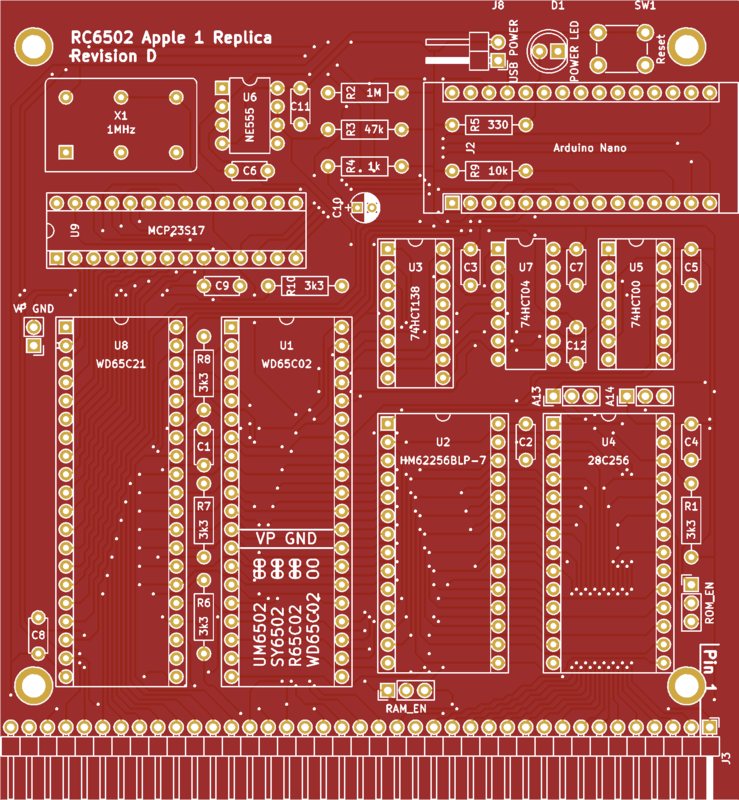 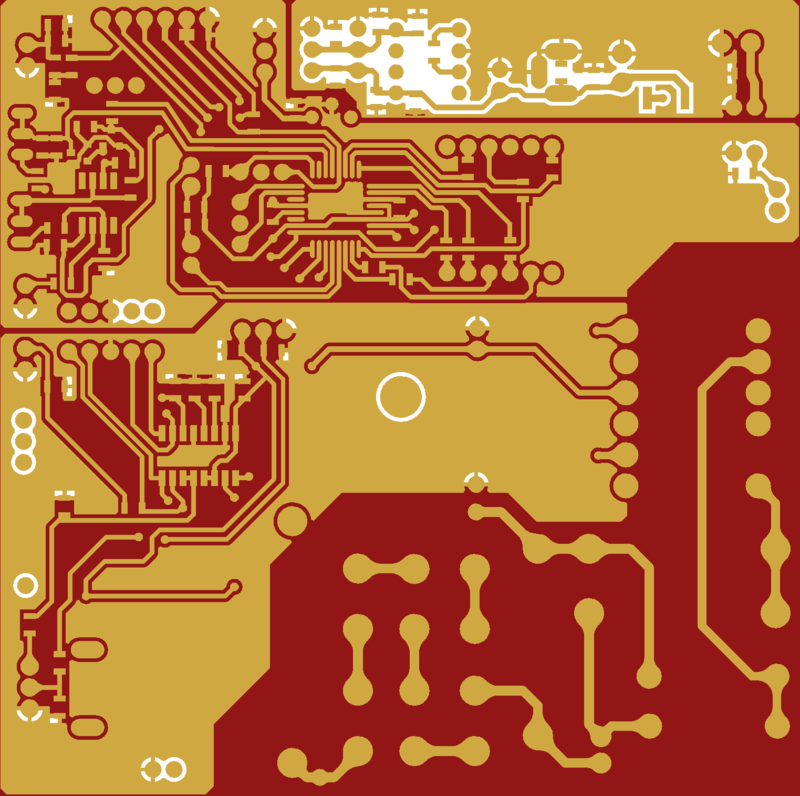 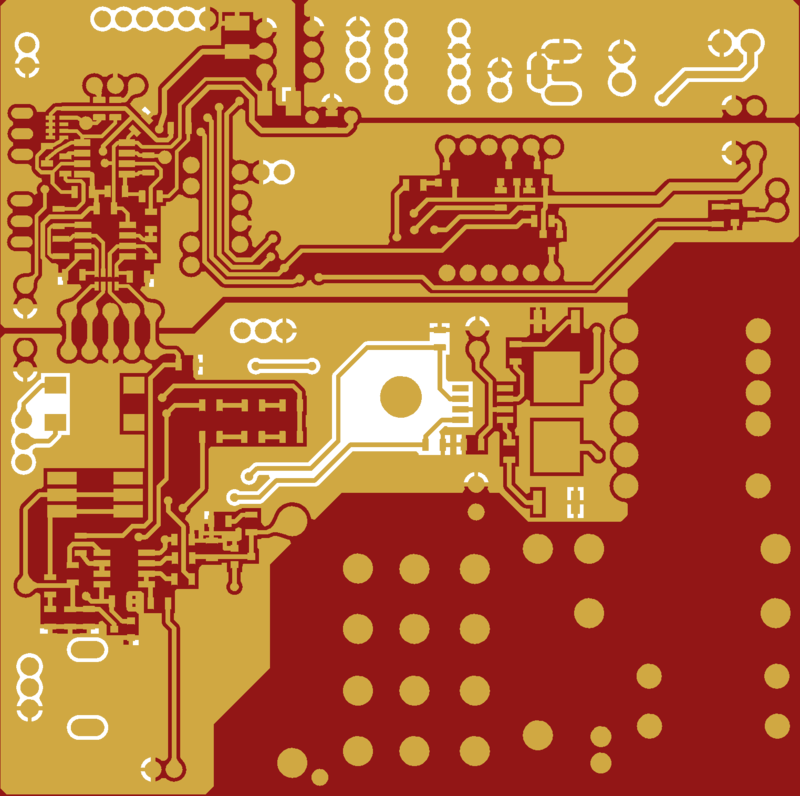 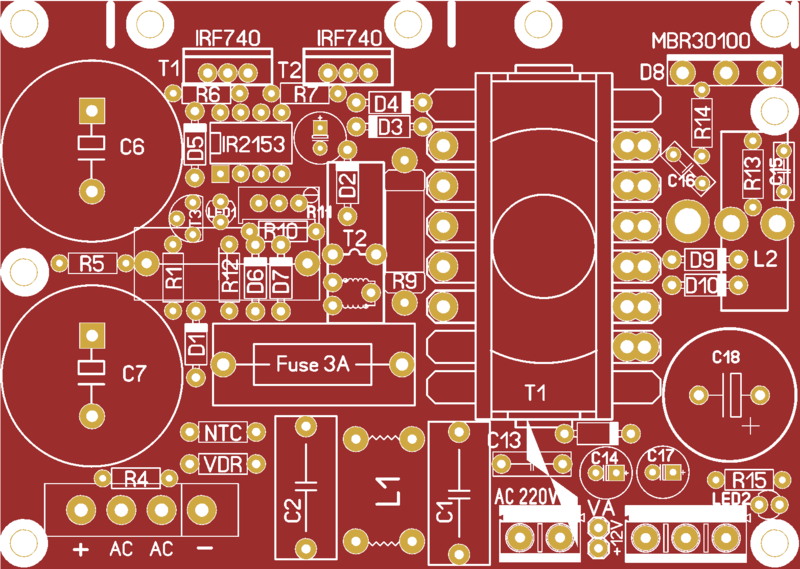 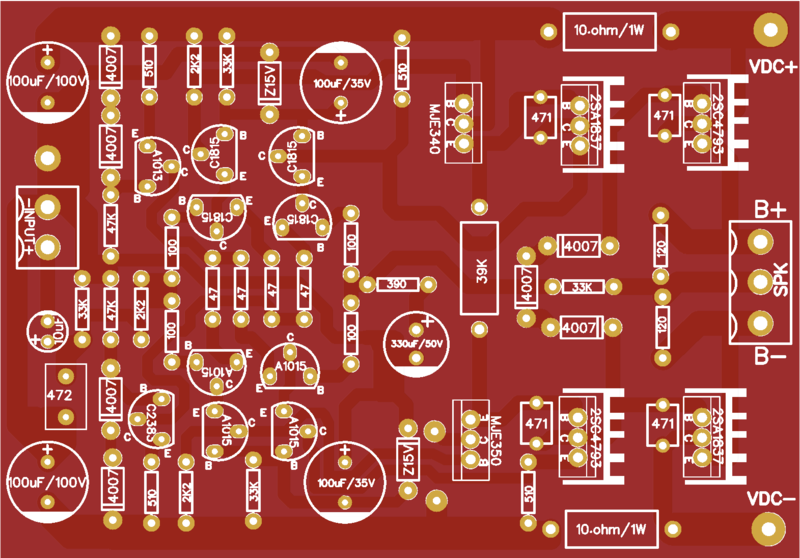 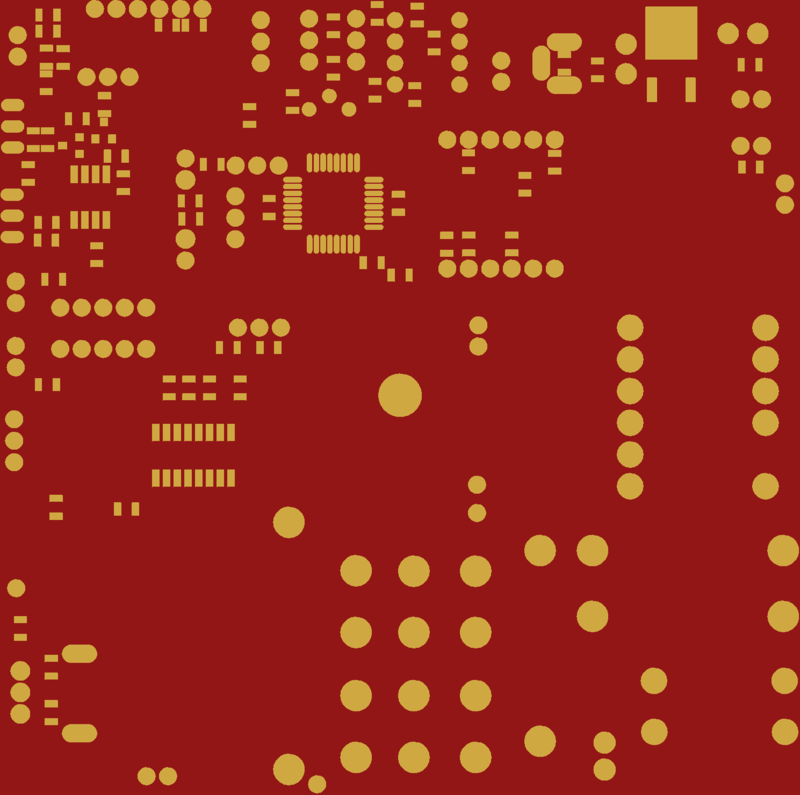 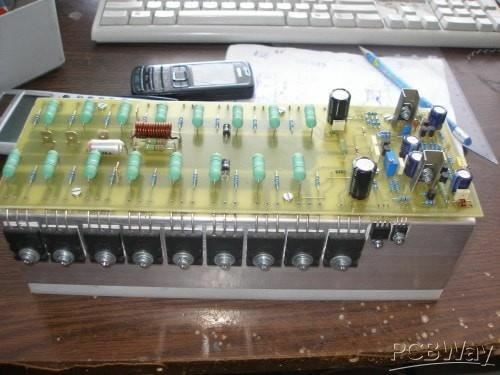 PCB ver2.1s for self-manufacturing of a soldering station controller for T12 tips. 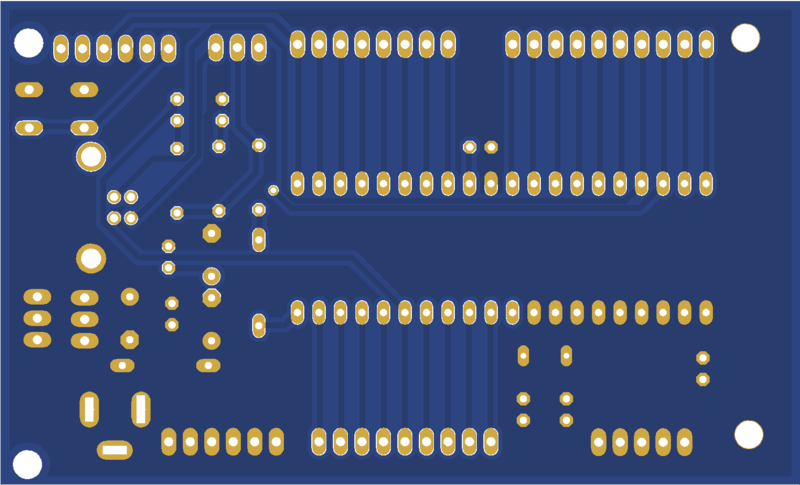 PCB ver2.1s for self-manufacturing of a soldering station controller for T12 tips.